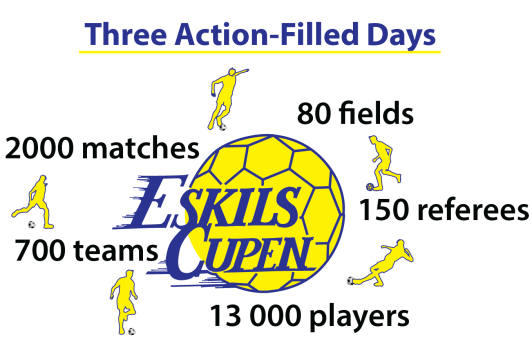 Eskilscupen turns 50 years during the 2018 edition of the Tournanament. We wish our new - as well as returning guests a warm welcome. Secure your spot by signing up today! Welcome to Eskilscupen, one of Scandinavia's largest football tournaments that is play annually in Helsingborg. Each year, over 13 500 players on 750 teams participate in the tournament that has been played every year since 1968. 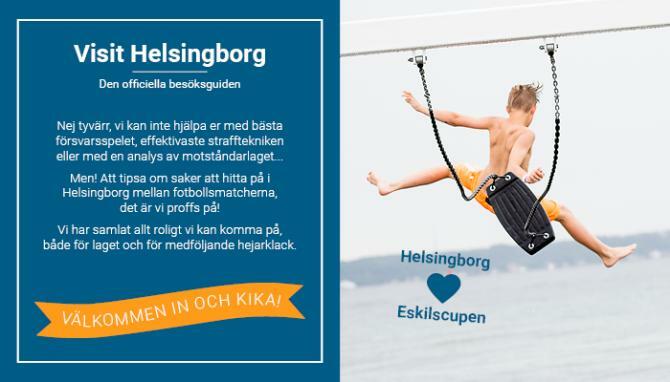 Eskilscupen is a meeting point for players and leaders who are seeking a sense of community, happiness, fair play and foremost: a first-class tournament.